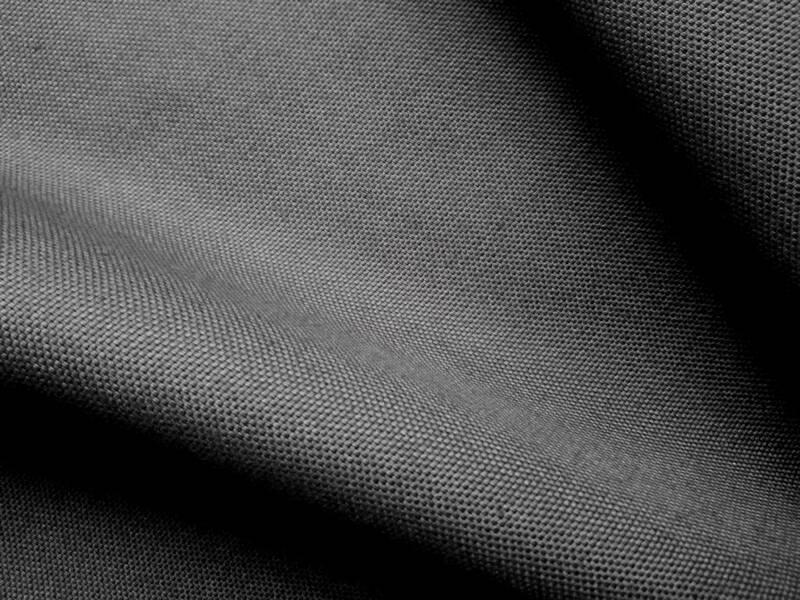 Solid, but soft-touch canvas from 100% organic cotton. 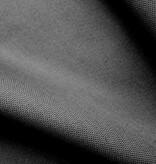 The fabric is mercerized, so it is smoother and stonger than canvas which has not been subjected to this treatment. Suitable for jackets, skirts, bags, cushions and other interior applications such as upholstery for a headboard.